Student Research Day 2018 (03/06)! 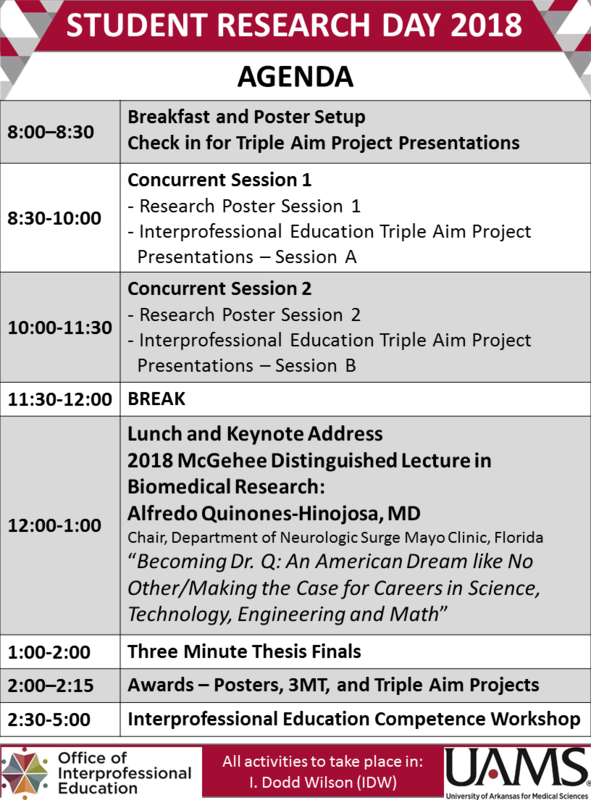 Tomorrow (03/06) is Student Research Day and there is A LOT going on! Check out the agenda and come join us in IDW.